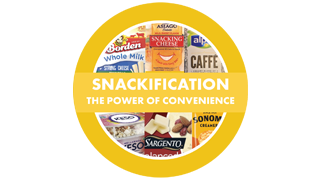 Strategic advice for the food and beverage industry. Can a sports drink be high in protein – and also tasty? 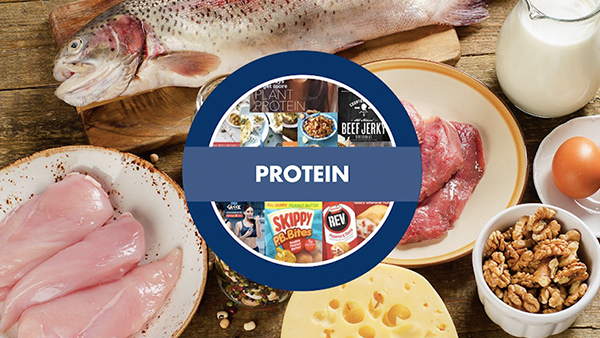 High-protein sports drinks may help build and maintain muscle mass, but they are not renowned for their good flavour – and those who consume them regularly tend to be dedicated fitness buffs. But what if high protein drinks could be as refreshing as water, and taste good as well? 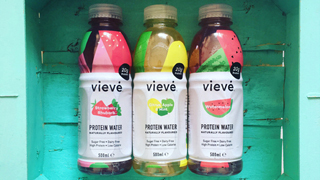 UK-based Vieve Drinks aims to take protein drinks into the mainstream by focusing on refreshment. The once-obscure, nutrient-dense chia seed has achieved mainstream status in the US market. 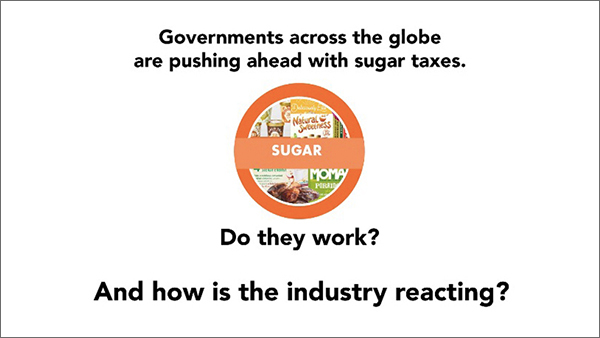 But as a trendy ingredient loses its novelty status, how can companies keep up momentum? 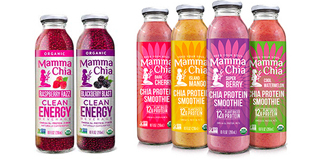 It’s a challenge that chia-seed pioneer Mamma Chia is navigating, making taste the cornerstone of new product development. 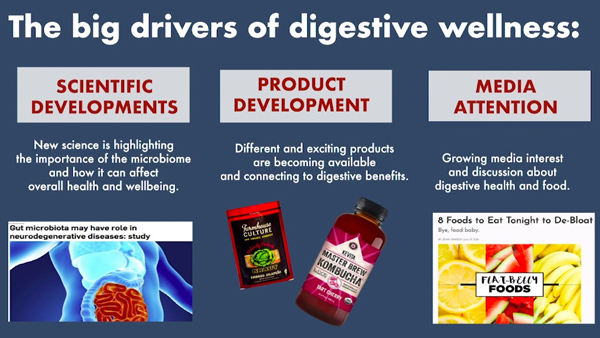 The search for a snack with digestive health benefits, and that wasn’t overloaded with high GI sweetener, led Kelli Lee to the root of a south American daisy – and, based on that, the creation of a bar which claims to have prebiotic digestive benefits. 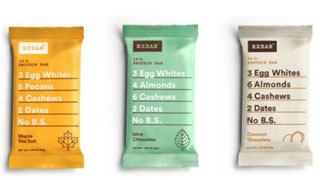 The success of RX Bar may be the single most-amazing start-up success story of the last 30 years. 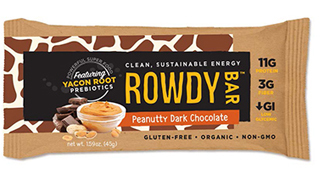 Now Kellogg – which bought the company for $600 million in 2017 – is showing that it has learned from its past failures and it is doing its best to sustain the company’s recipe for entrepreneurial success. 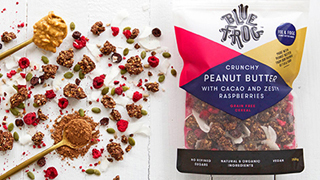 New Zealand-based Blue Frog Breakfast aims to prove that gluten-free, grain-free and refined-sugar free do not have to mean flavour-free – and that people are willing to invest in their health at breakfast time, even at a huge premium over regular cereals. The 2020 Tokyo Olympics and Paralympics are nearing and sports fever is rising in Japan. 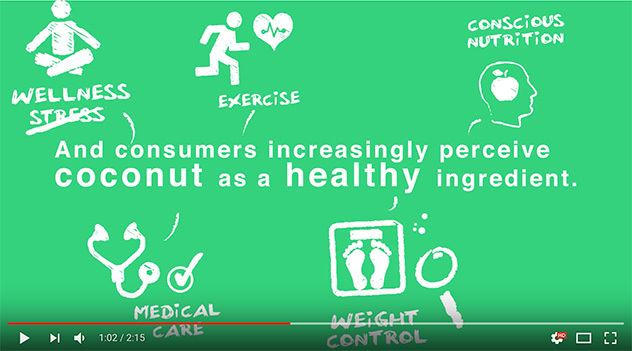 As in other markets, the nation’s sports nutrition market is growing strongly. 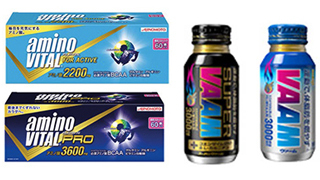 Will the sports nutrition market of Japan, a country that is facing a super-aging society, serve as a model for other societies where the aging population is growing? 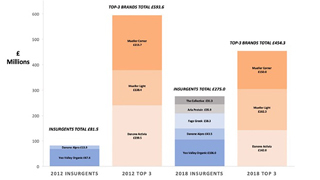 In food and beverage, the brands that make the best connections to the key growth trends are the most successful. 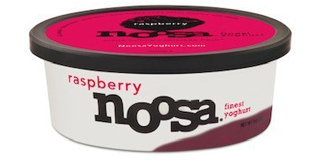 One of the best examples is US yoghurt brand Noosa. From the outset Noosa understood the growth opportunities and delivered on them. Weight Watchers struck by curse of keto? 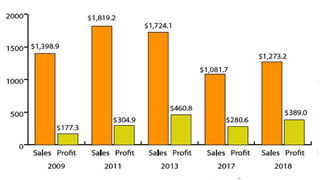 It’s not every day that a company reports a 14.7% increase in its annual sales and an impressive 37% increase in operating income (raising its operating profit margin to 30%) – and then is rewarded with a 33% drop in its share price and negative media coverage. 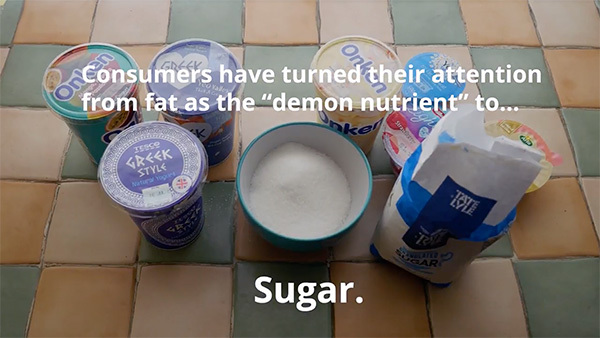 But that’s exactly what happened to Weight Watchers – and possibly all because someone said the word ‘keto’. 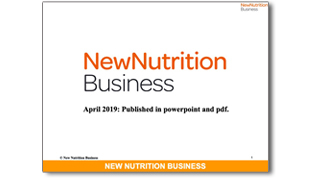 New Nutrition Business April 2019 is now available in Powerpoint. 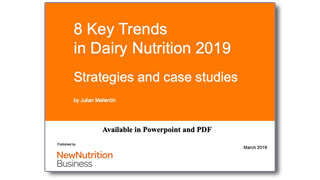 The 8 Key Trends in Dairy Nutrition – Strategies and case studies report in now available in Powerpoint. 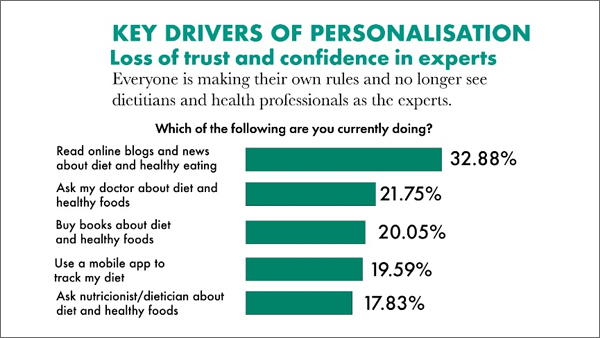 Dairy has long been one of the most creative categories in the supermarket, possibly rivaled only by beverages in its track-record of creating new types of products and bringing new benefits to the consumer.